GREAT PESHTIGO LOCATION!! 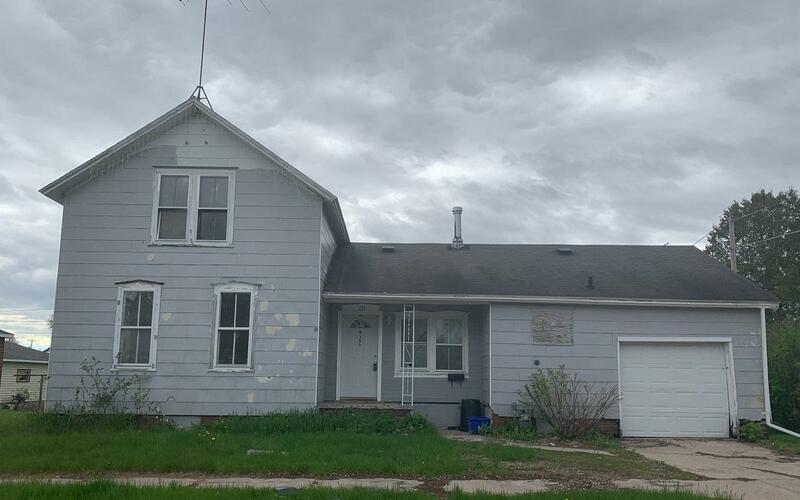 This 3 bedroom, 1 3/4 bath home has lots of potential. Spacious, updated eat-in kitchen, family room area with freestanding fireplace, freshly painted interior, new composite flooring in Family Room, Kitchen & Bath. Upper bedroom is L-shaped. Partial basement and a 1 car attached garage. All on a nice size lot. With a little ''TLC'', this home could make a good rental investment or 1st home.